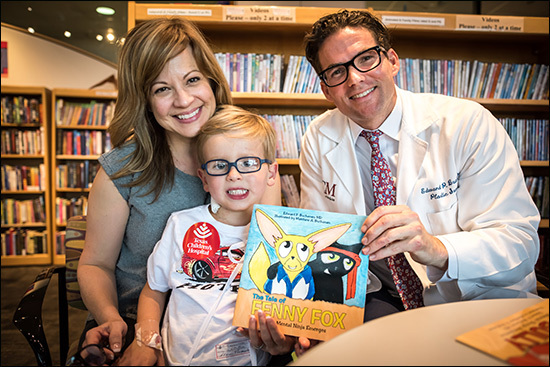 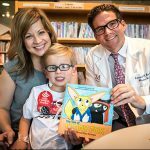 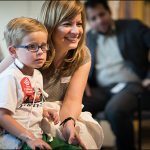 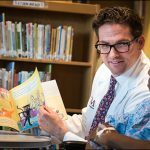 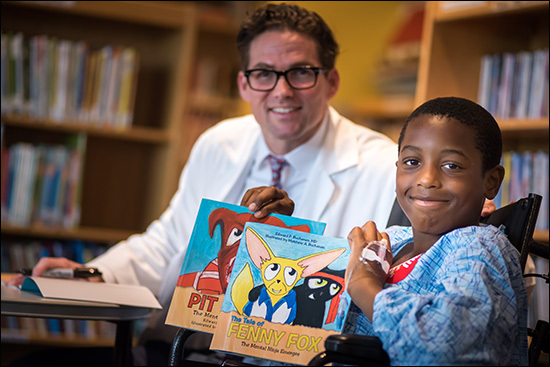 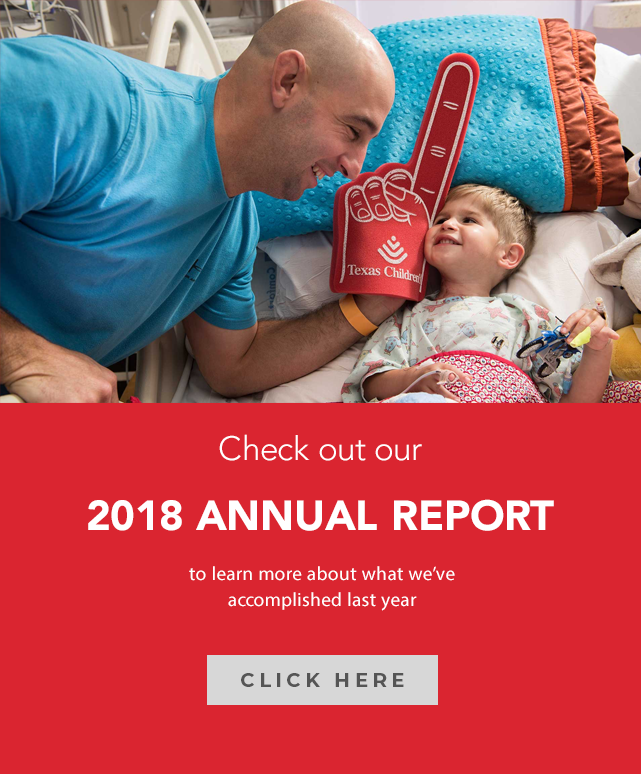 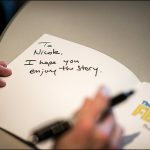 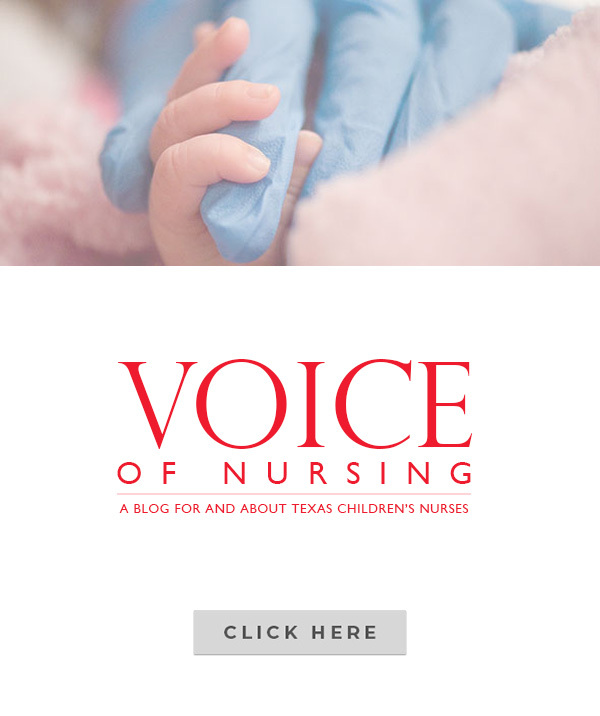 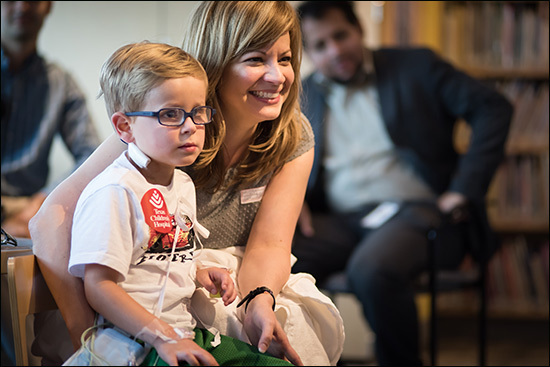 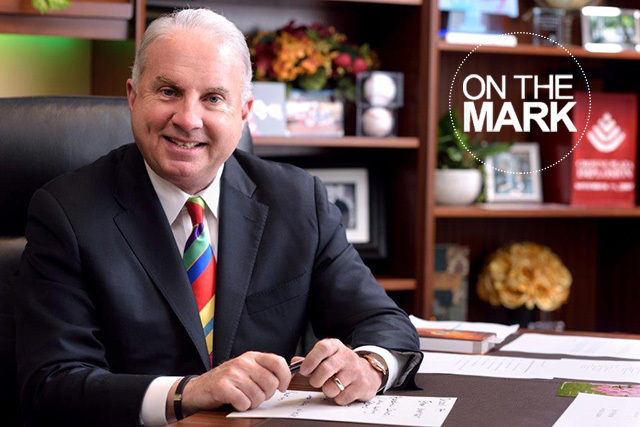 Chief of Plastic Surgery Dr. Edward Buchanan recently read “The Tale of Fenny Fox: The Mental Ninja Emerges” to patients in the library at Texas Children’s Hospital in the Medical Center. 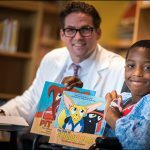 Buchanan and his brother Matthew Buchanan published the children’s book as the third installment in a series called the Mental Ninja Series. 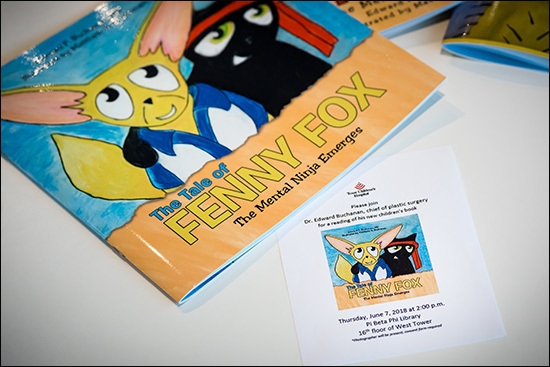 The first two books of the series, “The Adventures of the Prickly Pear and the Happy Hoglet: Beginning the Journey of the Mental Ninja” and “Pit Bully: The Mental Ninja Awakens,” introduce readers to a world of characters focused on understanding themselves, their feeling and the control they have over their emotions. 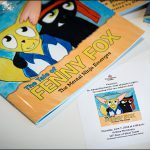 In “The Tale of Fenny Fox: The Mental Ninja Emerges,” the journey continues, with the introduction to more characters and a message about the beauty of differences and the importance those differences play in people’s lives. 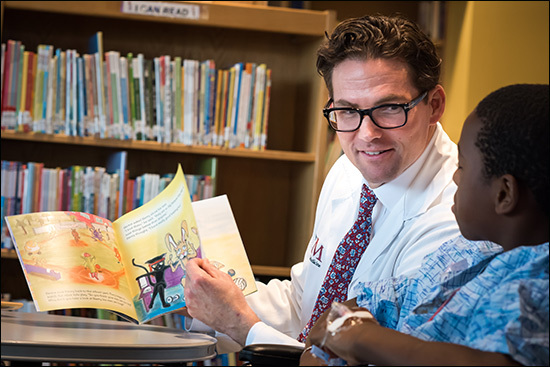 For more information about Buchanan’s book series, click here.